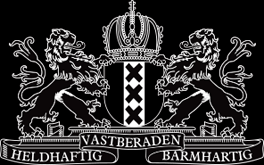 A.van Wees anno 1883 distilleerderij de Ooievaar anno 1782 is the one and only craft distillery left in Amsterdam. 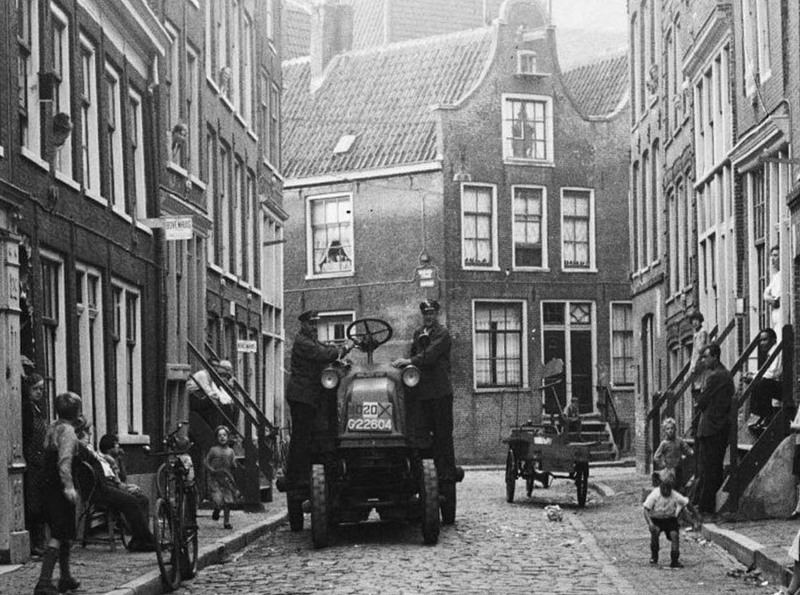 You will find us at the ‘Driehoekstraat’ in the very centre of the ‘Jordaan’. We distill all our products with fresh ingredients, based on authentic recipes – you will notice that. Our specialties? Delicious Olddutch genevas and liqueurs. Only a few people are aware of the fact that the Netherlands were leading as it comes to distilling. Dutch were highly skilled distillers. They made distilled products out of all types of agricultural products. Their technics were copied worldwide. Depending on the type, our genevers are kept in oak casks. 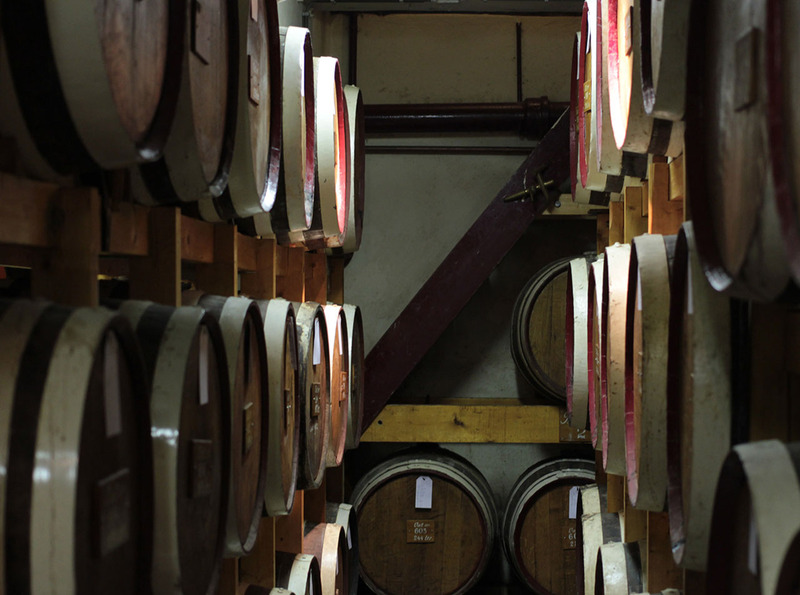 The flavour develops while it ages in these casks in our basement. The art is to bottle the genever when it has the perfect flavour-balance. Beside our genevers we lager more products, like our Cinnamon liqueur, which is kept in a cask for ten years and our rums are lagered for two to fifteen years. We bottle our products manually or semi-automatic. 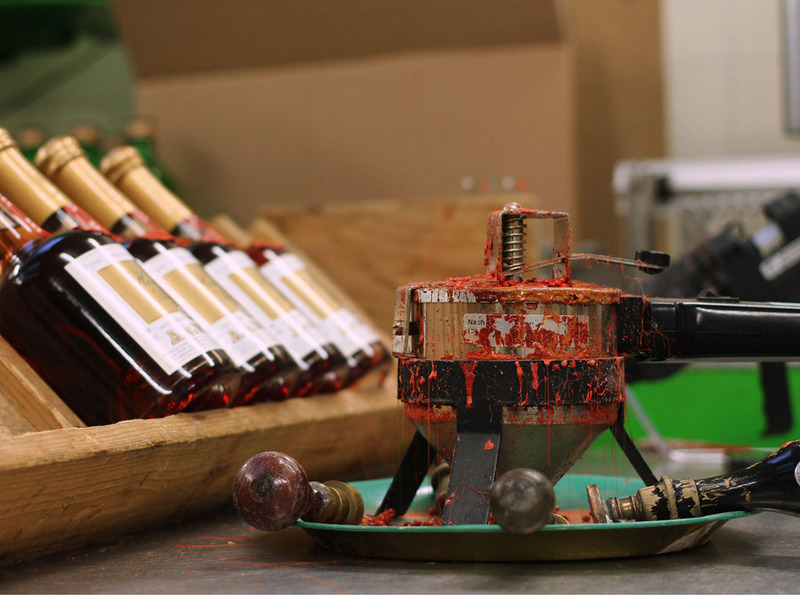 The finishing of the products – with cork and screw caps, ribbons, shrink caps, labels and wax seals – we mainly do by hand. We distill around sixty liqueurs and seventeen varieties of genever. With these products, we keep the 16th century distilling tradition alive. We also regularly launch new products such as our Three Corners Yuzu distilled dry gin en Yuzulikeur. Including our other creating and various different sizes of our products, our assortment consists of over four hundred products.